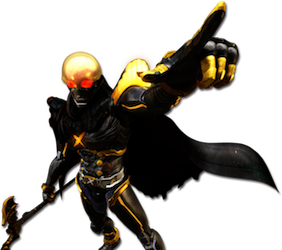 Tokunation is teaming up with My Shiny Toy Robots to discuss a variety of tokusatsu film and series reviews, with a dedicated discussion thread hosted right here on the site. We're kicking things off with the recently subbed Kamen Rider Amazons the Movie: The Last Judgement! 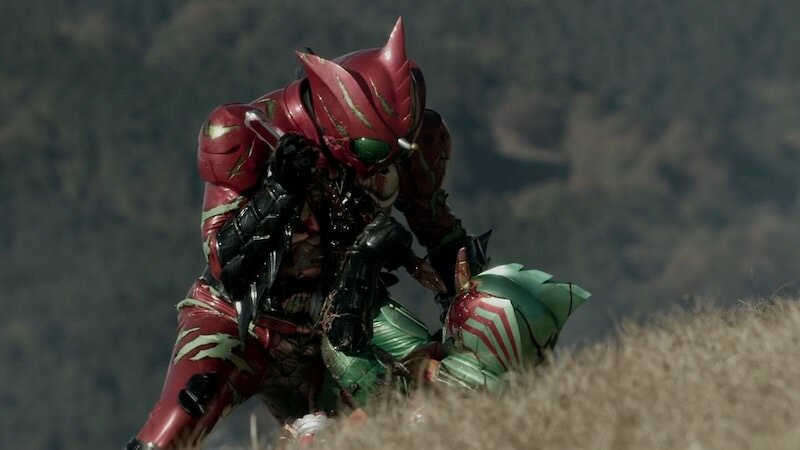 Be sure to check out their review and discuss your thoughts on the apparent finale to the Kamen Rider Amazons story! Wait, you're promoting your own blog? Didn't know that was allowed XD. For some reason, I got hungry halfway through watching the film. By whom, may I ask? TVNihon, if I'm remembering their updates right. Movies and stuff are usually them, if no-one else. 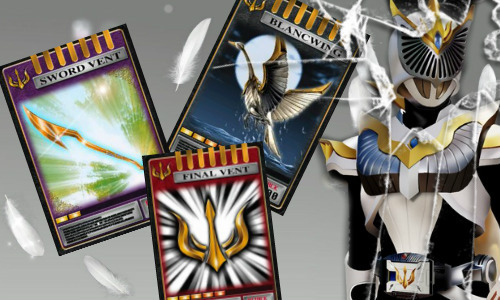 Its been a while, but I'm finally back again with a new review! 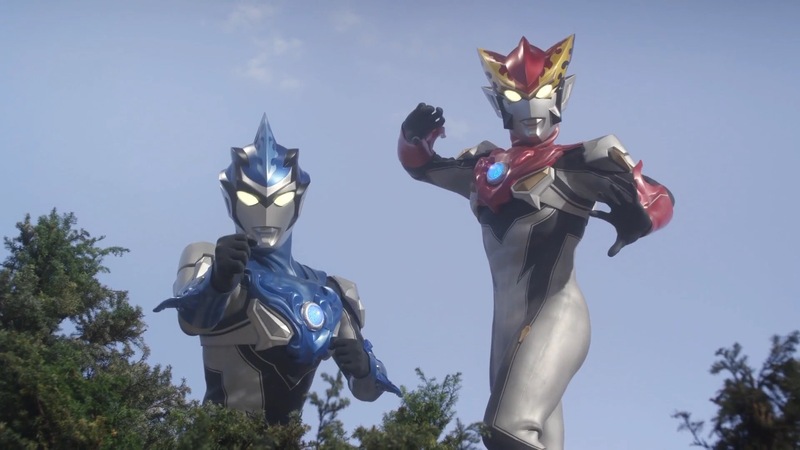 This time I'm looking back at the 2018 Ultra Series instalment, Ultraman R/B! Though sadly not simulcast on Crunchyroll like its predecessors, this is another solid entry to the Ultra New Generation! You can check out the full review here.